China-Lutong is one of the major Chinese companies in the manufacturing and supply of diesel systems. Focused on the continuing global need to reduce vehicle emissions whilst increasing parts performance, our pioneering innovations include Common Rail Systems Products. China-Lutong would like to invite you to visit our booth during the 20th AUTOEXPO 2017 International Trade Expo on Automotives, Spare parts, Accessories &amp; Transportation is the largest trade event held annually in Tanzania. AUTOEXPO TANZANIA 2017 is being held from 16th August to 18th August 2017 at the Mlimani Conference Centre in Dar es Salaam, Tanzania. With the 20 years of industrial manufacturing experience, China Lutong Parts Plant own advanced technology, standardized production processes and high service in the field of automotive fuel injection system. Therefore, our products and services are highly recognized and accepted by the market. As the one of 16 global Automechanika fairs held in Asia, Europe, North America, South America and Africa, Automechanika Dubai proved to be the ideal platform in the region for trade and the sharing of expertise between professionals from across the globe connecting the business of the world. Congratulations on China-Lutong's successful completion of AUTOMEC 2017,one of the leading fairs in Latin America for Automotive Aftermarket industry. 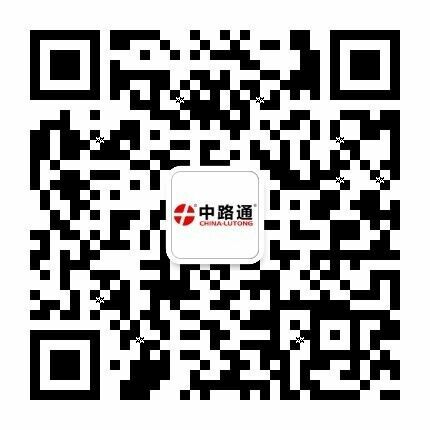 The Auto Parts China Expo &amp; China Automobile Parts Purchase Fair will be held from May 9th to 11th, 2017 in Shenyang, China. On behalf of our company we have the honour to invite you to visit our booth (E1-326). It is a wonderful time to know each other and sincere cooperation. We shall be greatly honoured by your gracious presence. 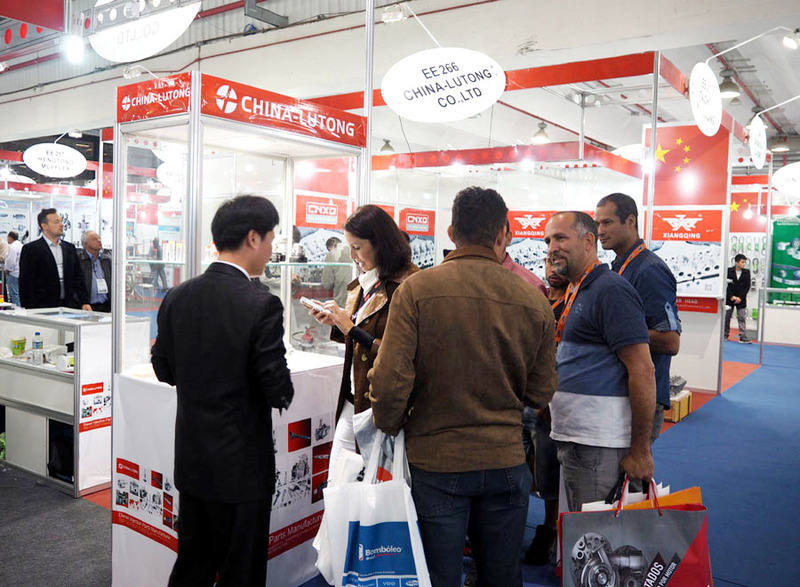 China Import and Export Fair, also known as the Canton Fair is held biannually in Guangzhou every spring and autumn, with a history of 59 years since 1957. Canton Fair is a comprehensive one with the longest history, the highest level, the largest scale, the complete exhibit variety, the broadest distribution of overseas buyers and the greatest business turnover in China.